President Abraham Lincoln issued the Emancipation Proclamation on January 1, 1863. A time the nation got into the third year of the Civil War. 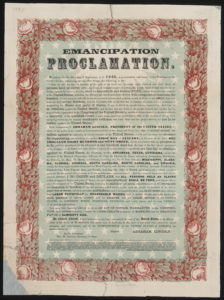 It was a declaration that got every person held as slaves free forever, although with an exception of the only states that were designated as being in rebellion, not to just the slave-holding border states of Maryland, Delaware, Missouri, and Maryland or to other areas of the Confederacy that is under the control of the Union. This document was carefully planned, with the President releasing it at the best moment in the war, making sure that it is followed by a great positive impact on the efforts of the Union and thus, redefined the reason of the war. Because the Emancipation Proclamation is a symbol of social justice and inequality, it had been celebrated and condemned based on some issues. 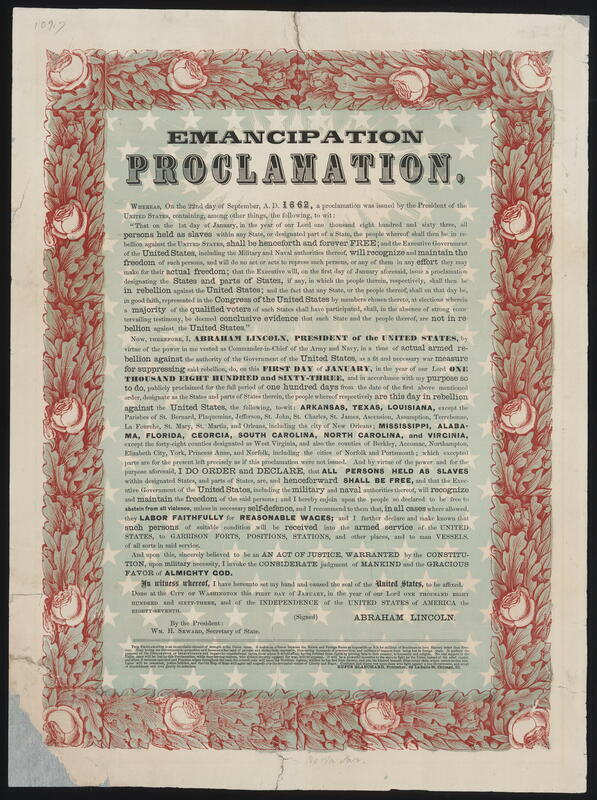 The Emancipation Proclamation was celebrated for the benefits it rendered at the time. The President used the Emancipation Proclamation to display his executive war powers. The Emancipation Proclamation is condemned and hardly does it deliver its primary purpose today. Racism escalated in the Southern region, as people had to build their houses and provide for themselves. Tell Me More. (2013). What The Emancipation Proclamation Didn’t Do. National Public Radio. 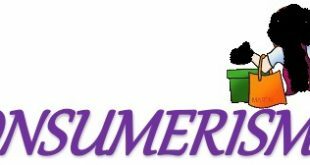 All the projects and papers are uploaded by students and writers.